Baseball 2018: But Some of Us Still Remember When…. “Remem­ber When” was first pub­lished in The Amer­i­can Spec­ta­tor, 18 April 2018. On the first day of April, a spoof flashed around social media. 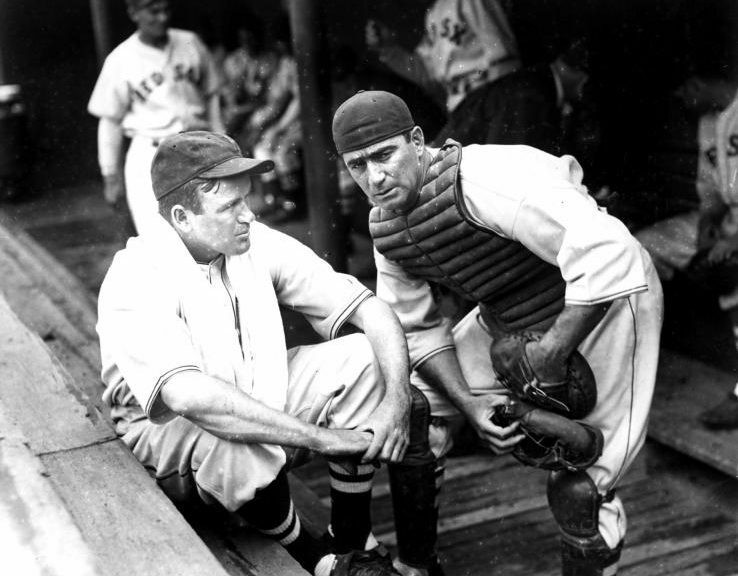 In hon­or of East­er, all thir­ty Major League Base­ball teams would be wear­ing jer­seys in East­er egg pas­tel col­ors. April Fool! The day dawned, and the teams all wore their nor­mal uni­forms. 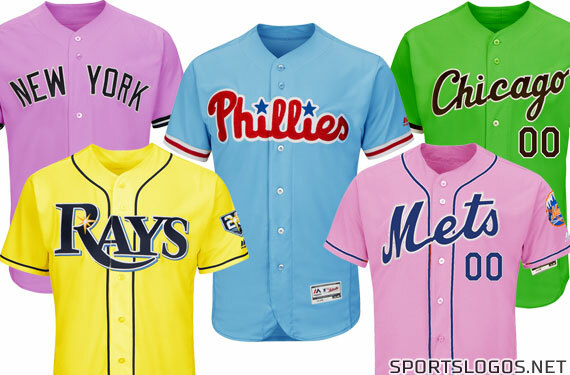 The cul­prit, Chris Cream­er of SportsLogos.net, said it was all in fun. Long-suf­fer­ing Nats fans hoped 2014 would be The Year. After play­ing door­mat to the Nation­al League East for ages; after blow­ing a sure Divi­sion Series in 2012, we all expect­ed our Wash­ing­ton Nation­als to put a stamp on the 90th anniver­sary of 1924—the last year Wash­ing­ton won the World Series.